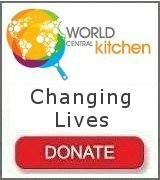 Price listed is for each kit. 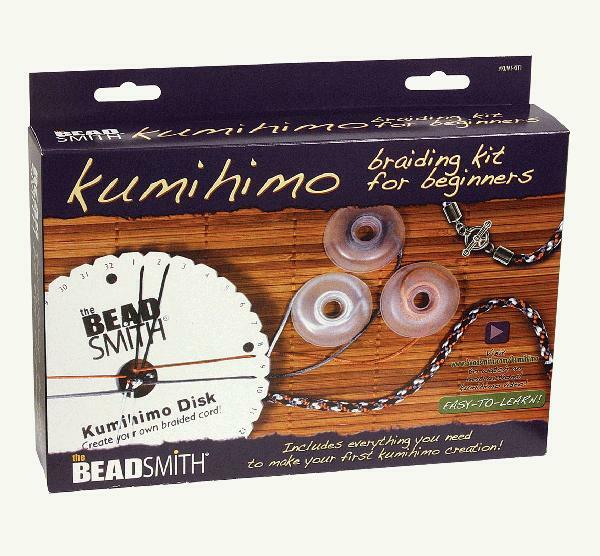 Each kit contains everything you need to make your first kumihimo creation! Includes kumihimo braiding disk with instructions and project ideas, ZAP jewelry gel adhesive, eight Bob-EEZ no-tangle thread bobbins (2.5'' diameter), kumihimo accessories (1 toggle clasp, 2 jump rings, 2 end caps, 1 pendant slide), plus a mix of 2mm rattail (enough to create an 18'' braid).